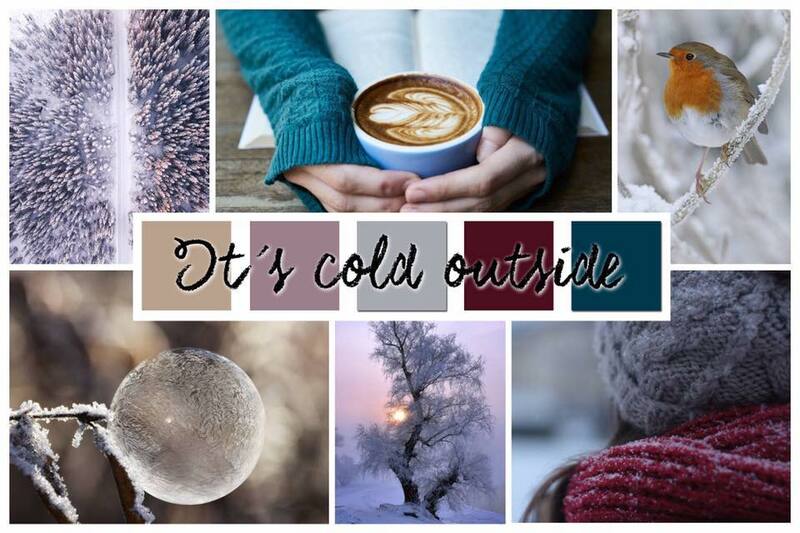 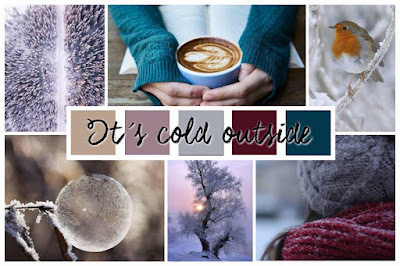 My page is inspired by this moodboard the team created for the HOP. 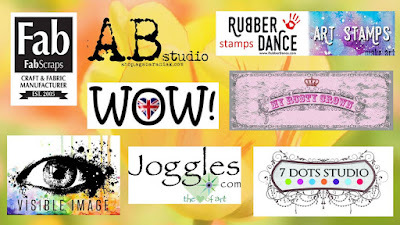 ✪ Hop Rules ✪ Like each video Leave a comment on each video (don’t forget to let us know what country you’re from too) Subscribe to all channels that join this hop to have a chance on winning a prize Thanks for stopping by and Good Luck! 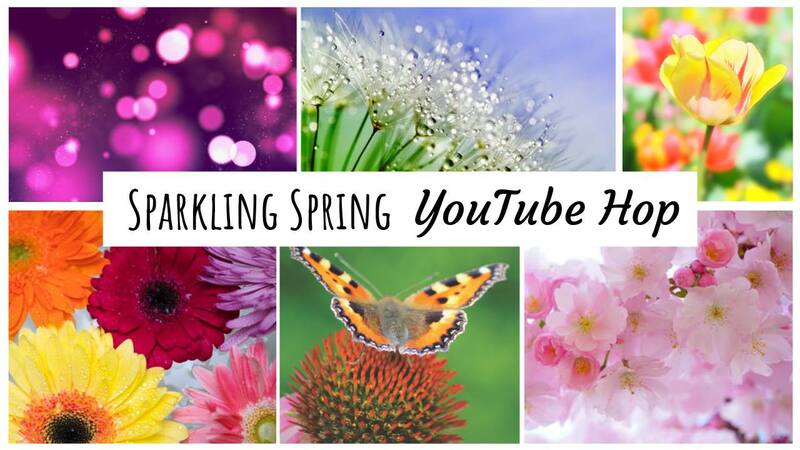 The giveaway will be open to join until March 10th 2019 Winners will be announced on Monday March 11th in the first comment on all videos and in reply to the winners comments. 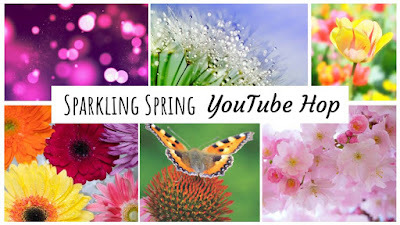 So be sure to check back on the videos. The winners have 1 week to claim their prize. 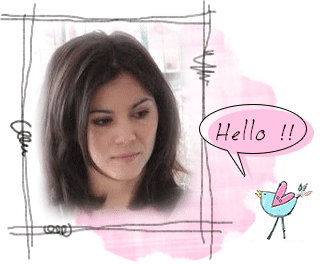 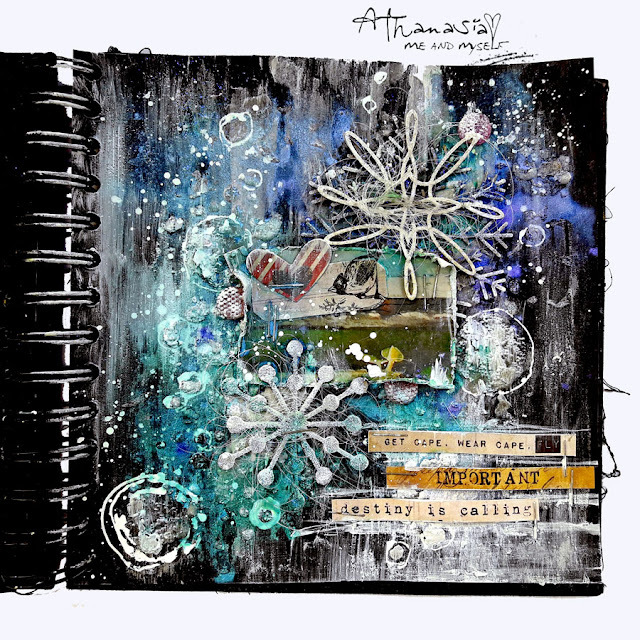 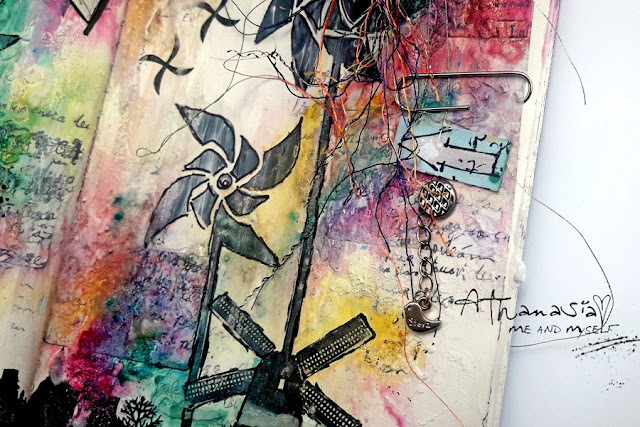 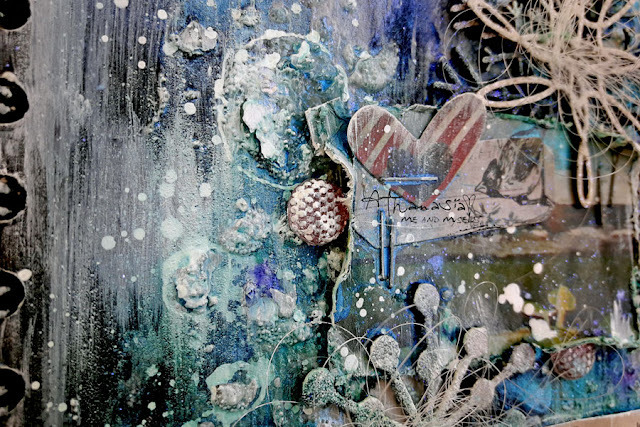 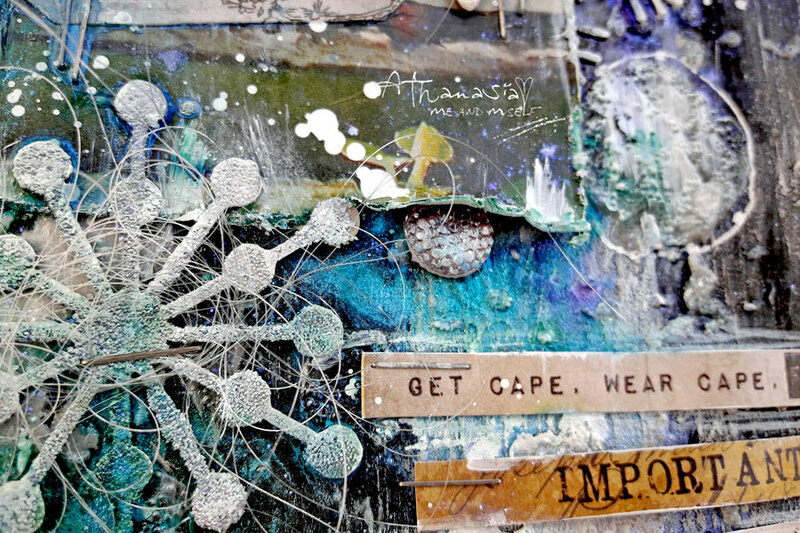 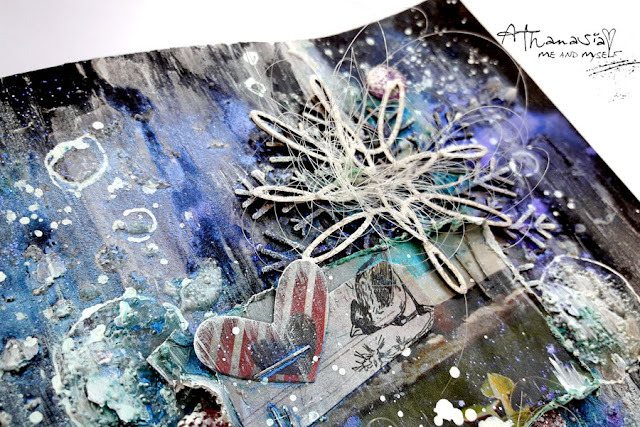 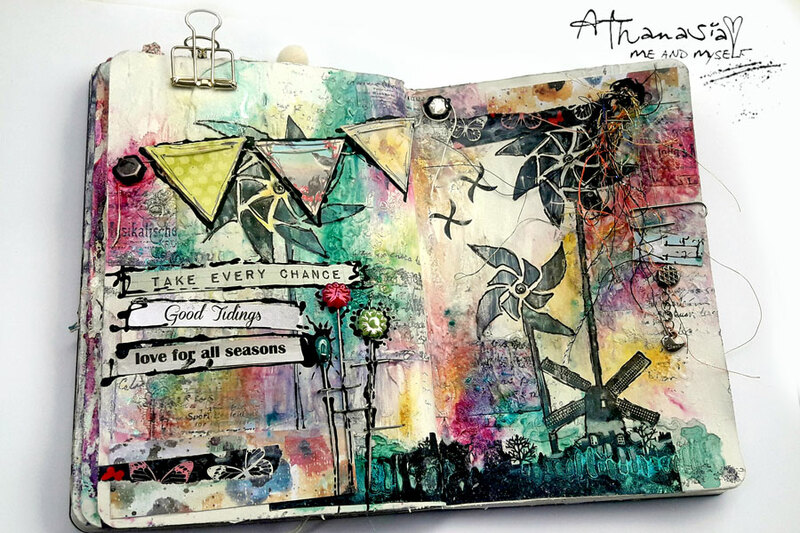 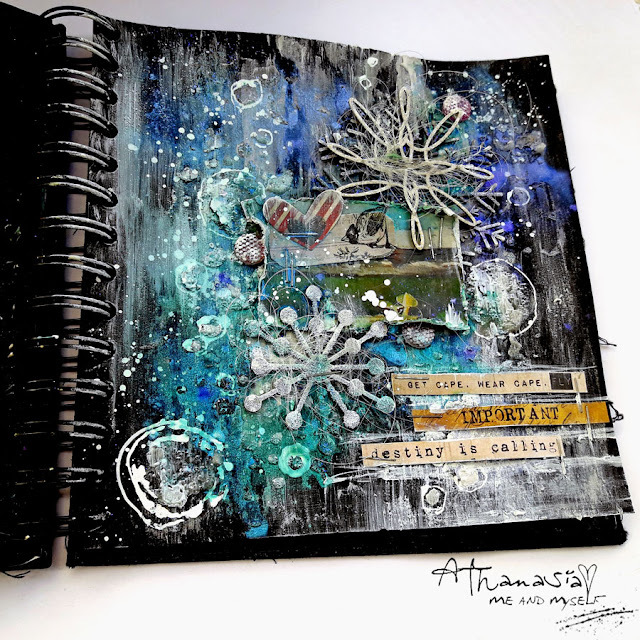 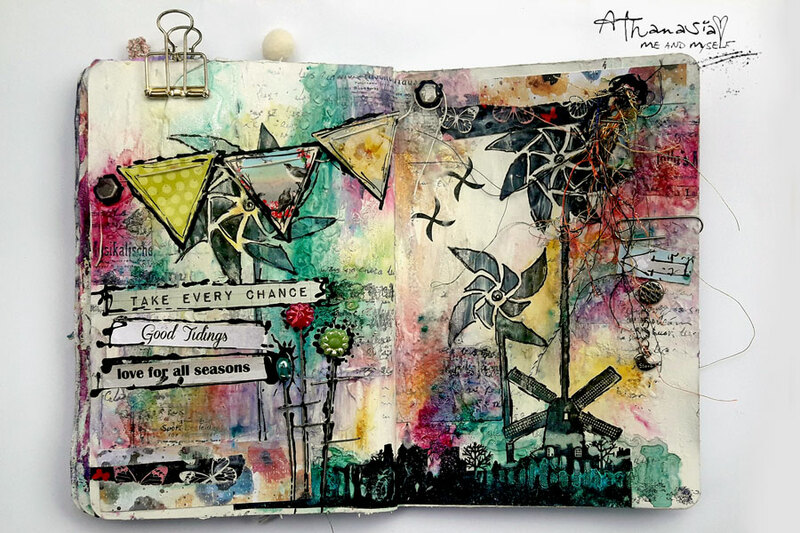 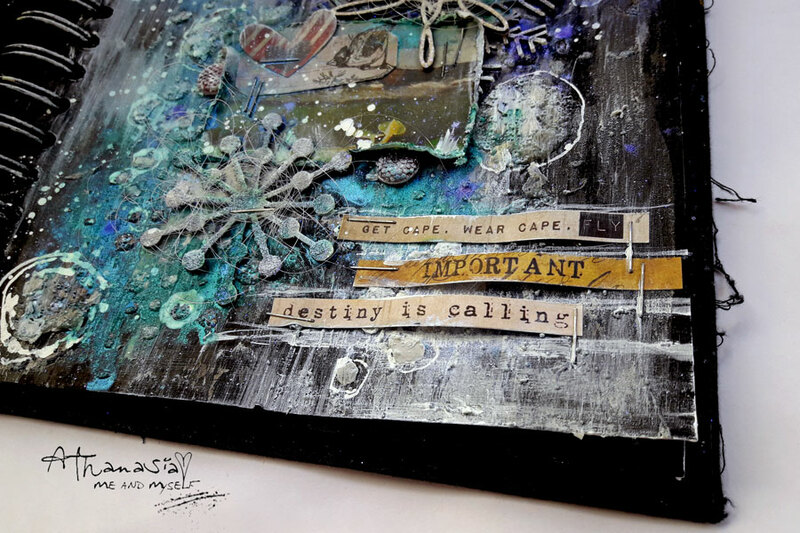 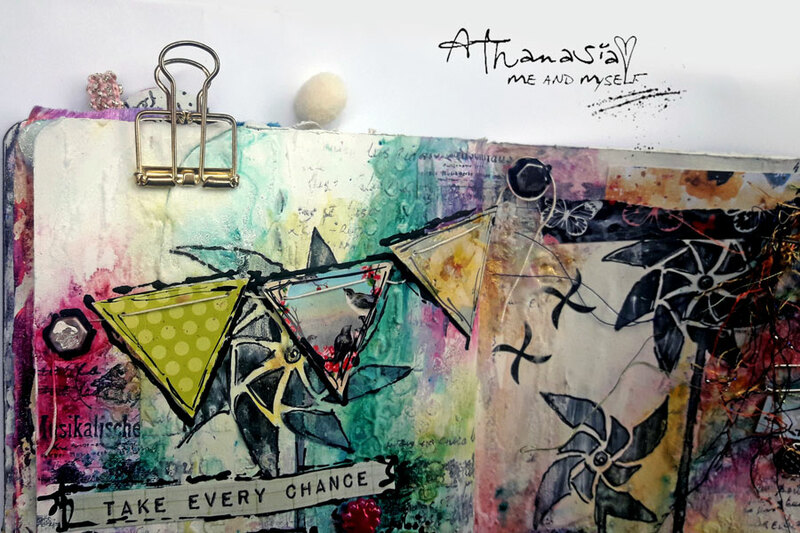 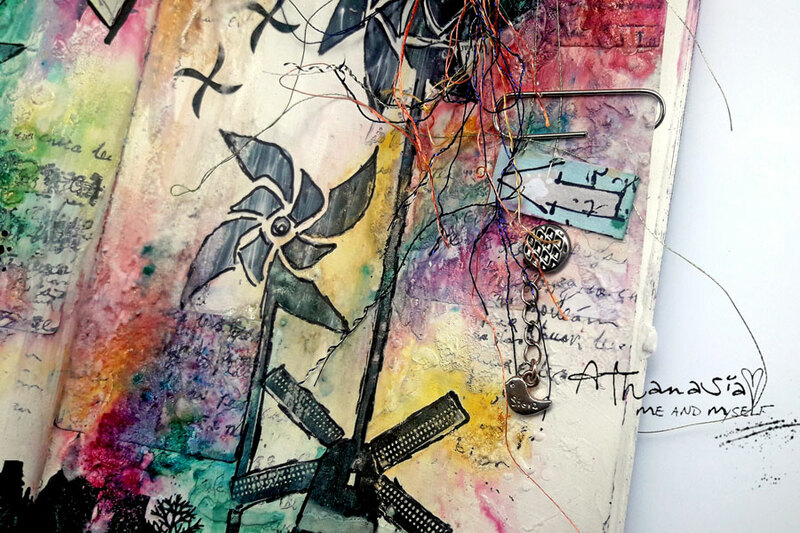 What a better creative way to start a new year if not with a mixed media crafty journey? 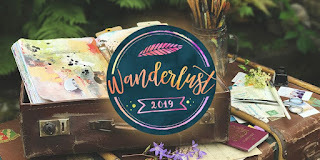 is now available on Wanderlust 2019!!! Wanderlust is in its fourth year, and offers weekly, full length classes which are both high quality and original, aimed at beginners right through to the more experienced. 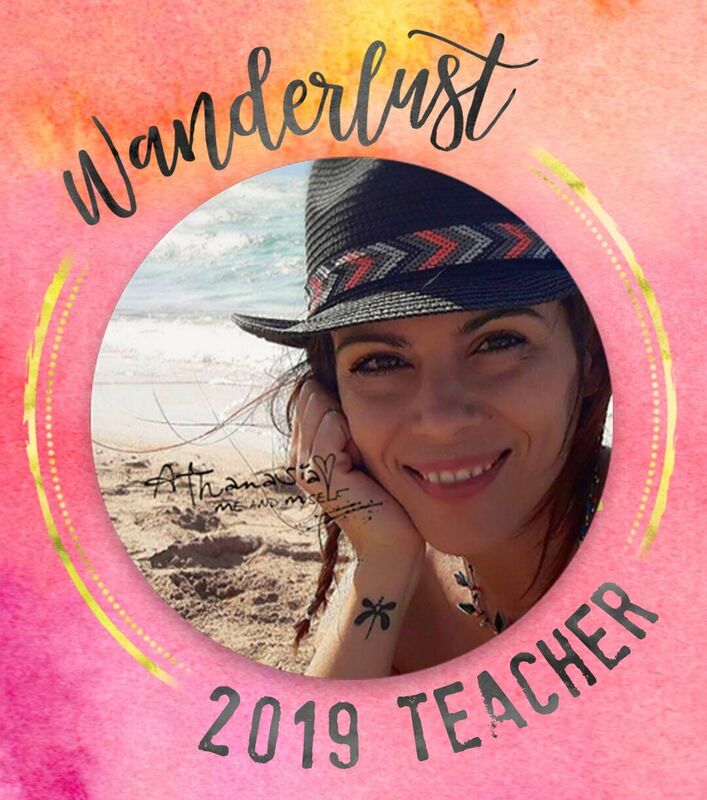 All videos from Wanderlust 2019 will be streamable to view on our website with a life-time access - so you can do the class in your own pace and just perfect timing!!! 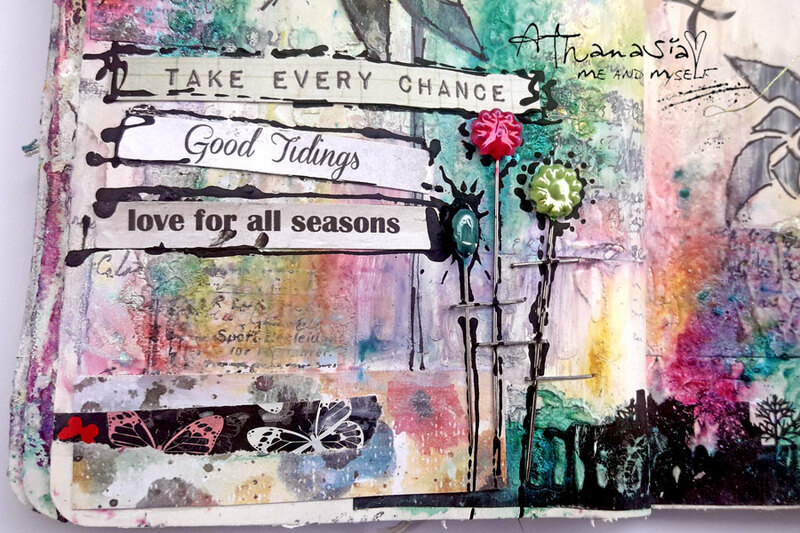 Click this link to join us and get messy with some paints!